Drag into the URL bar to see! Neomail me here to request a custom aisha adoptable. Copy and paste the code in the box below onto the page you want the adoptable on. Replace 'COLOUR' with the colour of the aisha you want in lowercase letters, make sure you spell it right or it won't work. 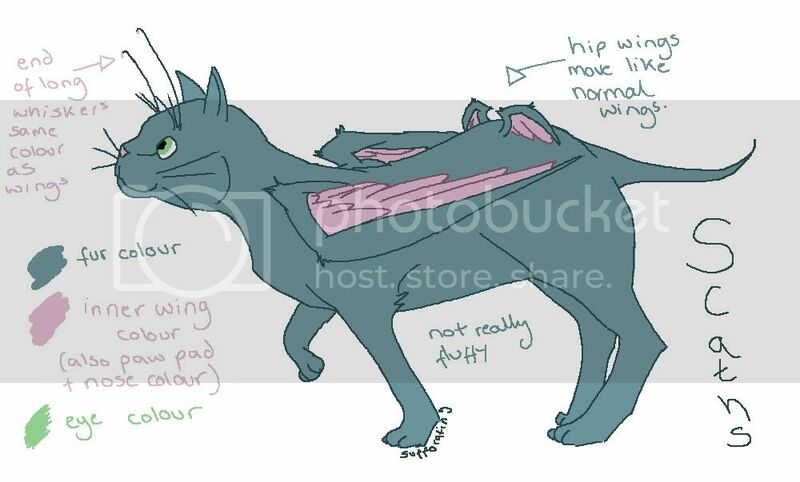 The colour of the aisha adoptable is by it. Replace COLOUR from the code waaay above, with the name exactly how it is to the right of the picture. And link back to me please.